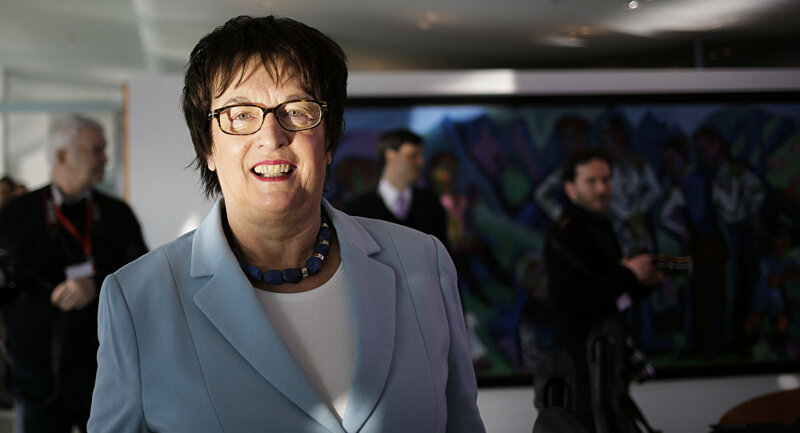 German Minister for Economics and Energy Brigitte Zypries stated that new round of US sanctions against Russia violates international law. MOSCOW (Sputnik) – The potential new round of US sanctions against Russia violates international law, and therefore the European Commission should consider countermeasures, German Minister for Economics and Energy Brigitte Zypries said Monday. "We consider this to be a violation of international law. The Americans cannot punish German companies because they operate economically in another country," Zypries told the Westdeutsche Allgemeine Zeitung. "We do not want a trade war, of course. That is why we have repeatedly and on different levels insisted that the Americans do not abandon the policy of common [anti-Russia] sanctions… [Since they did] it is therefore the right thing to do for the EU Commission to look into countermeasures," the minister added. On Thursday, the US Senate approved a bill that would impose sweeping sanctions on Russia and seeks, in particular, to target companies that invest in Russian energy projects. The bill now has to be either signed or vetoed by US President Donald Trump.